NaakMusiQ Ntombi. 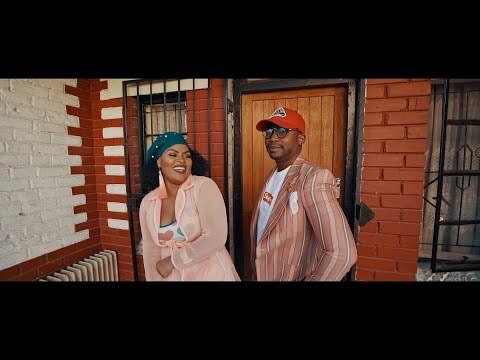 Take a look at this Music video by NaakMusiQ for the song titled “Ntombi” featuring Bucie. produced for Afrotainment by Pilot Films 2018.